The number of illegal immigrants crossing to the US from Mexico has dropped by 40% in the first month of President Donald Trump being in office. That is what the US Customs and Border Protection Agency reported on Wednesday. Professor Westy Egmont, director of the Immigrant Integration Lab at Boston College, commented on the issue in an interview with Radio Sputnik. According to him, the deterrent effect is, in the first place, a result of the harsh rhetoric of the current US government. "Clearly, it's unusual to see this pattern of decline and I think a lot of very vulnerable people […] certainly heard loud and clear that there is a harsh rhetoric and certain desire to catch, detain and even separate families," Egmont told Radio Sputnik. 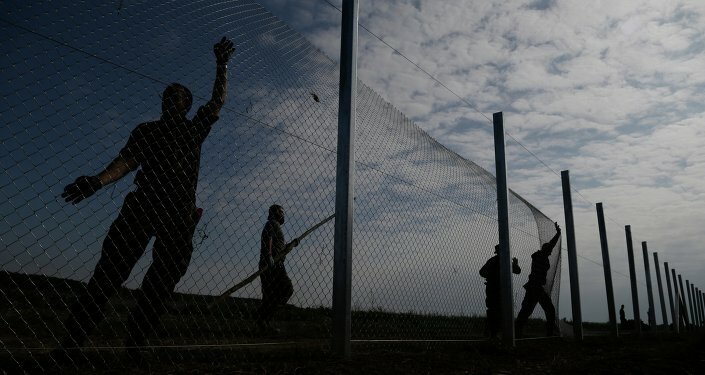 The agency specified that usually it registers a 10% to 20% increase in illegal border crossings in January-February. It also pointed out that in the last months leading up to Trump's inauguration, there was a 35% year-on-year increase in the apprehensions of illegal immigrants. Although the trend seems to be quite disturbing, the expert believes that this tendency won't last long. "I don't think it's going to be a significant long-term pattern. Right now there is a great deal of unknownness with travel bans, confusion and rhetorical questions and I think the environment is doing a very good job of creating fear and resistance," he said. Commenting on the promise to build a wall on the border with Mexico, Prof. Egmont said that it "is not the most progressive way of dealing with migration." He also noted that "the entire border will never have a wall." "People will continue to find alternative routes. The migration has not ever been stopped in the world because of a wall," he concluded. Since taking the presidential office on January 20, Trump has made controversial decisions aimed at curbing migration flows into the United States. 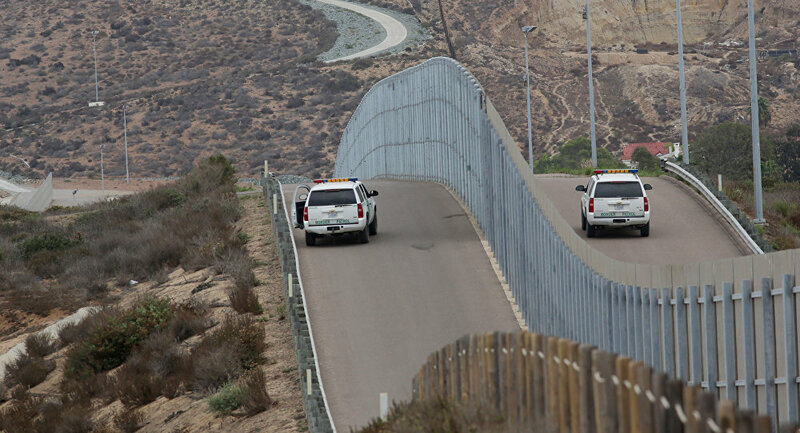 On January 25, Trump issued an executive order aimed at facilitating the construction of the wall along the US southern border to prevent illegal immigration from Mexico. In addition, Trump signed an executive order called ‘Protecting the Nation From Foreign Terrorist Entry into the United States.' The law bars travelers from Iran, Iraq, Libya, Somalia, Sudan, Syria and Yemen from entering the United States for 90 days. It also prohibits entry into the United States for all refugees for 120 days, while barring Syrian asylum-seekers indefinitely.